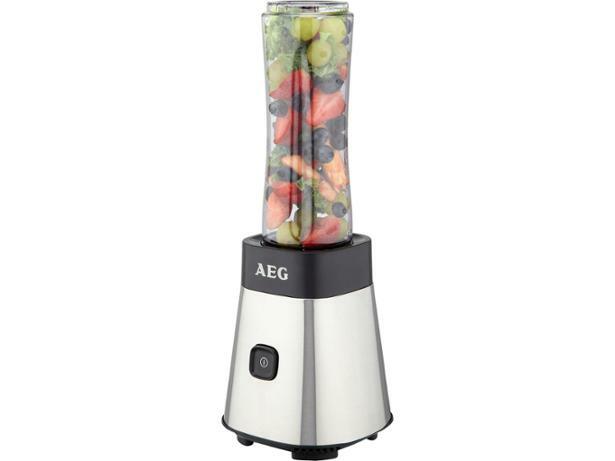 AEG Sport Mini Mixer SB 2500-u blender review - Which? 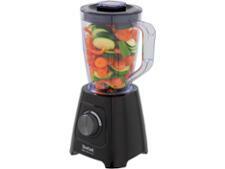 The AEG Sport Mini Mixer SB 2500-u is a neat and compact one-speed blender that does a great job of blending soup. 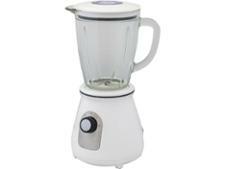 But how does this mini blender get on with tougher tests such as making mixed-fruit smoothies and perfect pesto? Find out by reading the full review.